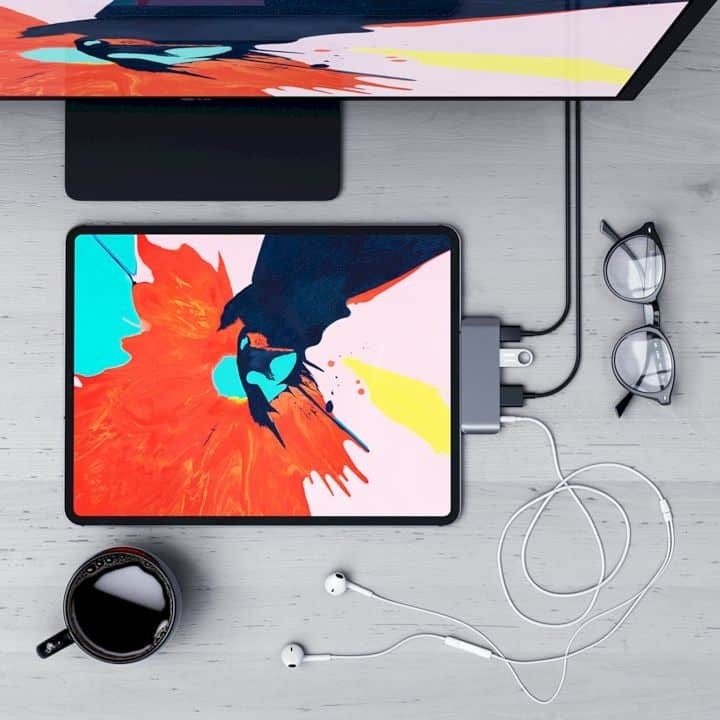 Satechi Type-C Mobile Pro Hub is currently marketed for $ 59.99. It’s expensive, but it’s still cheaper than having to buy all the types of dongles or adapters that Apple has to offer – plus it’s much more practical. In recent years, Satechi has continued to build its reputation as a dedicated accessory manufacturer, especially for Apple products. 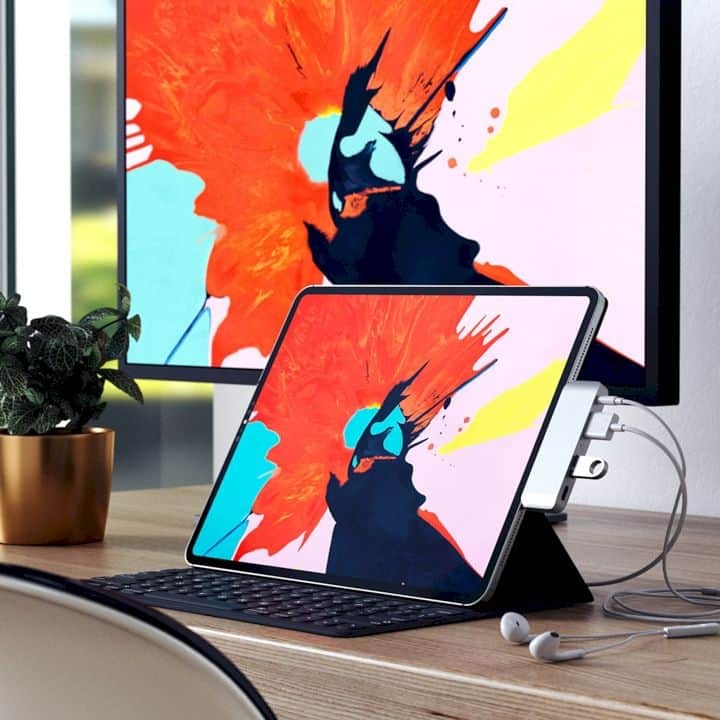 Not long ago, they revealed an accessory that I think is a-must-be-owned by all the latest generation of iPad Pro users. 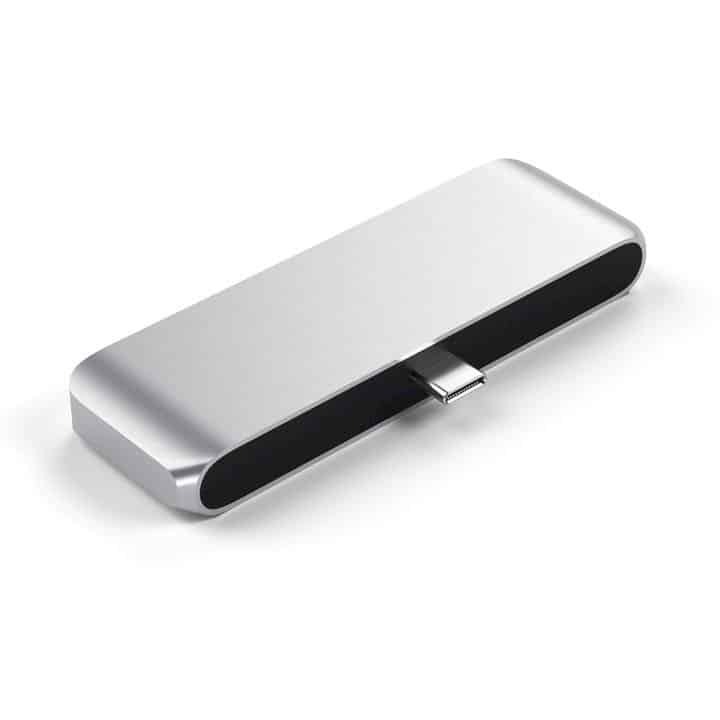 The accessory that was released this time is the Satechi Type-C Mobile Pro Hub. 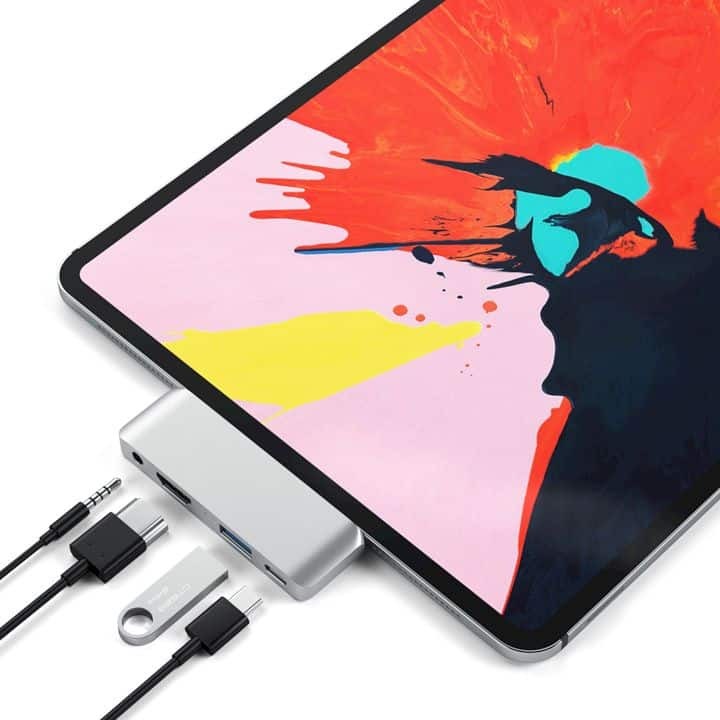 From the name alone it is predictable that the tool is a USB-C hub. 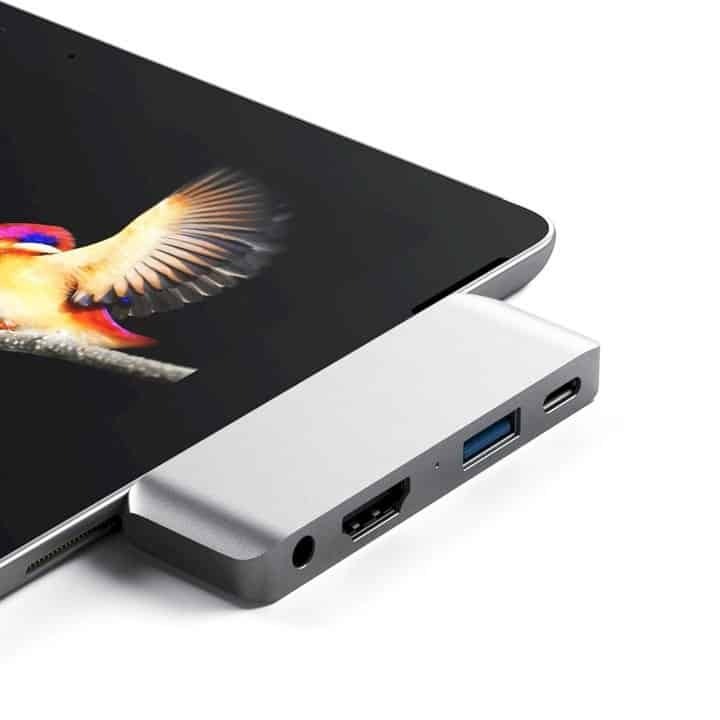 What makes it so essential is the row of ports it packs, which includes: 1 x USB 3.0, 1 x USB-C, headphone jack, and microphone, and HDMI output - you can see the full specifications in the specs below. Not only as a complement to peripherals needs, but each slot is also available in high-quality at each level. The HDMI slot can adopt 4K capabilities for streaming and conference call needs. 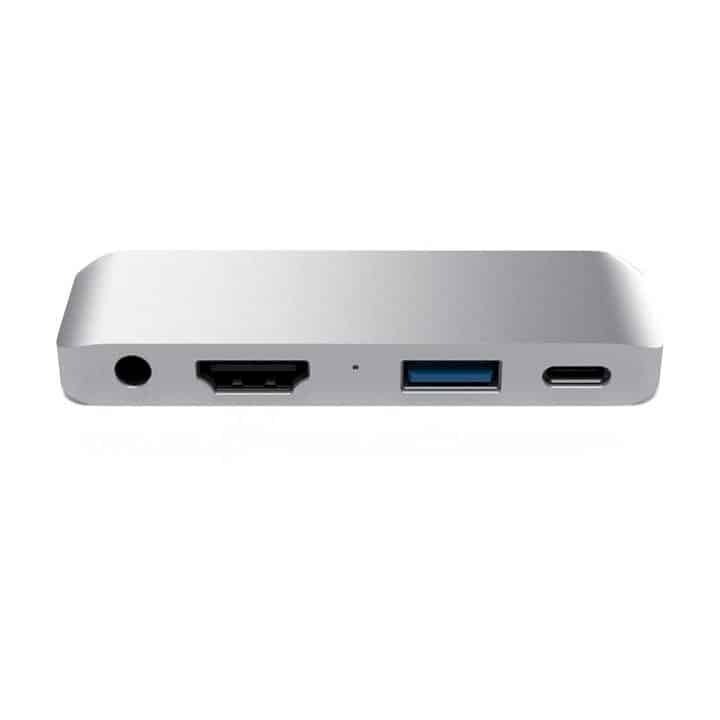 The available USB-C slot will also deliver juice faster into the iPad Pro. All of this is packaged in an elegant form and aluminum construction, with two color choices that are in line with the iPad Pro itself. But still its functionality is far more important than its appearance, and I'm sure iPad users will benefit greatly from this accessory. 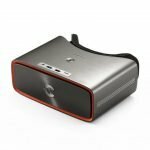 Satechi Type-C Mobile Pro Hub is currently marketed for $ 59.99. It's expensive, but it's still cheaper than having to buy all the types of dongles or adapters that Apple has to offer - plus it's much more practical. Microsoft Lumia 950 XL/950 and more. 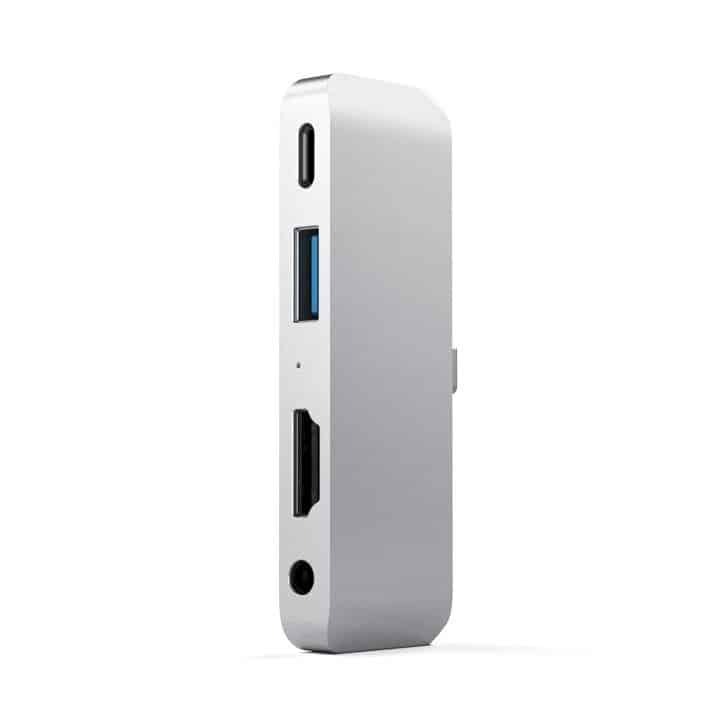 USB-C device must support both USB-C PD (2.0 or higher) for full compatibility. Does not support 2017 & earlier iPad models. Not compatible with cases. 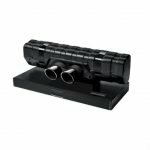 Previous post Porsche Design 911 Soundbar: Fascination for all the senses.